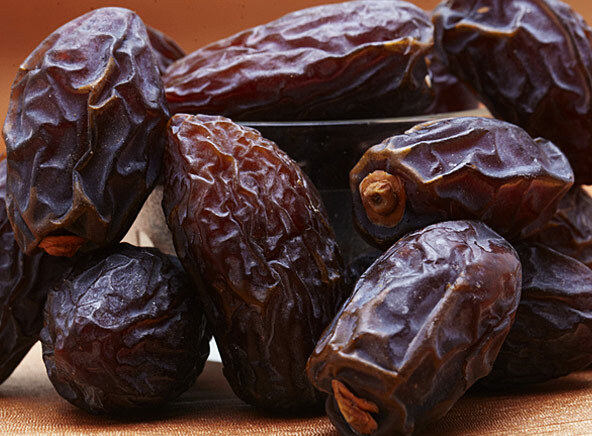 Specially imported from Oman, these Omani dates are a delicious treat for dates lovers. Large in size, plump and moist, Oman dates can be used in cooking, baking and for snacking. Order premium quality Oman dates from DryFruit Basket.